Ben Berentson has departed from VOGUE where he was the site director. 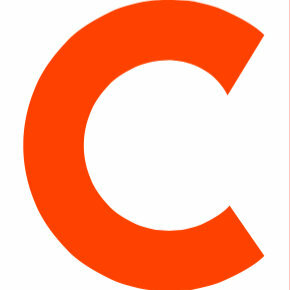 Berentson had been with the Condé Nast company since 2005 and with VOGUE Online since 2013. He has also served as Glamour’s digital managing director and as executive director of editorial web strategy for the company. Executive digital director Anne Sachs will step up to fill the role as Berentson’s temporary replacement until they choose someone permanent. 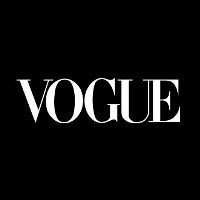 Follow VOGUE on Twitter.